Richard III’s skeleton was found during an archaeological excavation at Leicester City Council’s car park in 2013 and was confirmed as the remains of the English King killed in the Battle of Bosworth in 1485. Experts from the University of Leicester analysed DNA from the bones and they matched that of descendants of the monarch’s family. His remains were reburied 530 years after this death at Grade II* listed Leicester Cathedral in 2015. The scheduling of archaeological sites ensures that the long-term interests of a nationally-important site are placed first, before any changes can be made to it. Historic England’s role is to carefully monitor these sites for future generations to ensure they can play their part in telling our national story. Scheduled Monument Consent must be obtained before any work or changes can be made to an archaeological site once it has been protected, in addition to any planning consent that may also be required. 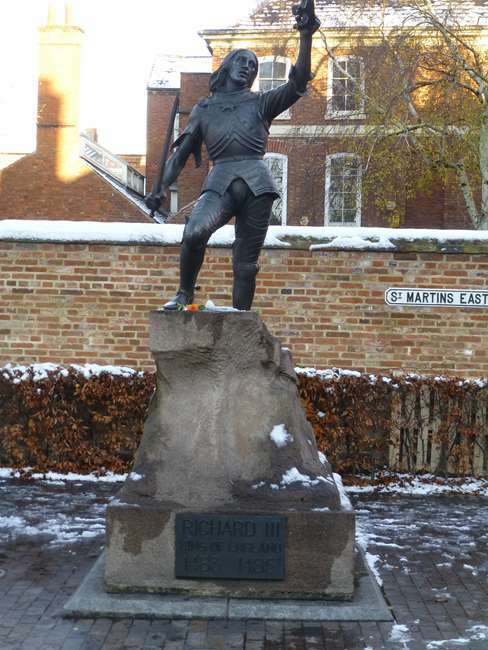 The death of King Richard III in the final battle of the War of the Roses at Bosworth Field in Leicestershire resulted in Henry Tudor (Henry VII) becoming King of England. 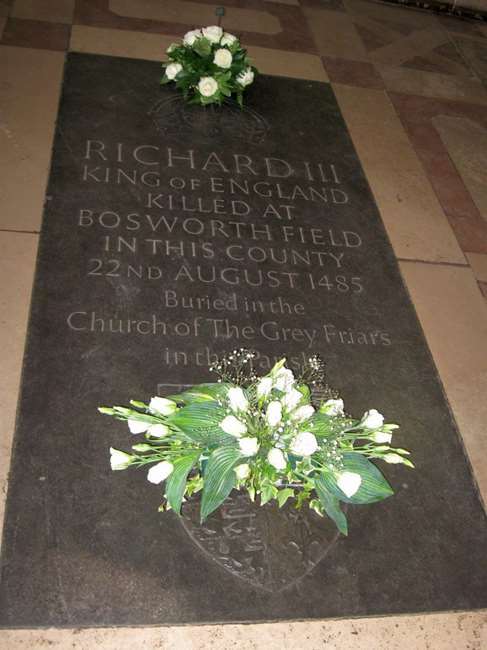 Shortly after the battle, Richard III’s body was buried with little ceremony in the church of the Greyfriars and 10 years later Henry VII paid for a modest tombstone to be placed over Richard’s grave. 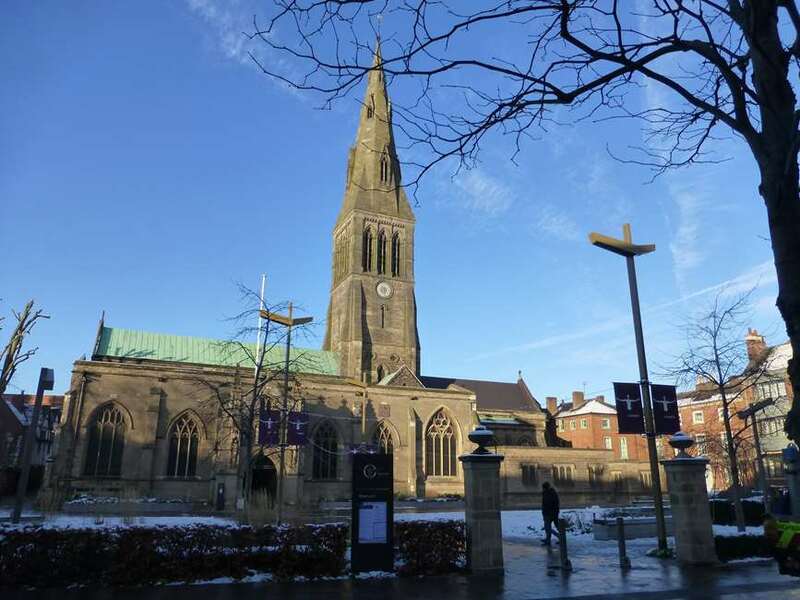 Duncan Wilson, Chief Executive of Historic England said: “The site of Greyfriars where Richard III was hastily buried in the days following his death in the final battle of the War of the Roses is one of the most significant in our national history. The archaeological remains on the site are now well understood and fully deserve protection as a scheduled monument.